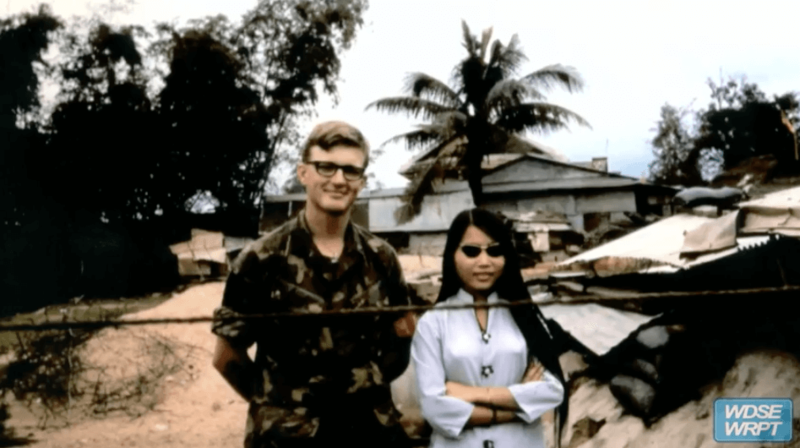 You never knew who was the enemy or not because the Viet Cong didn’t wear uniforms. 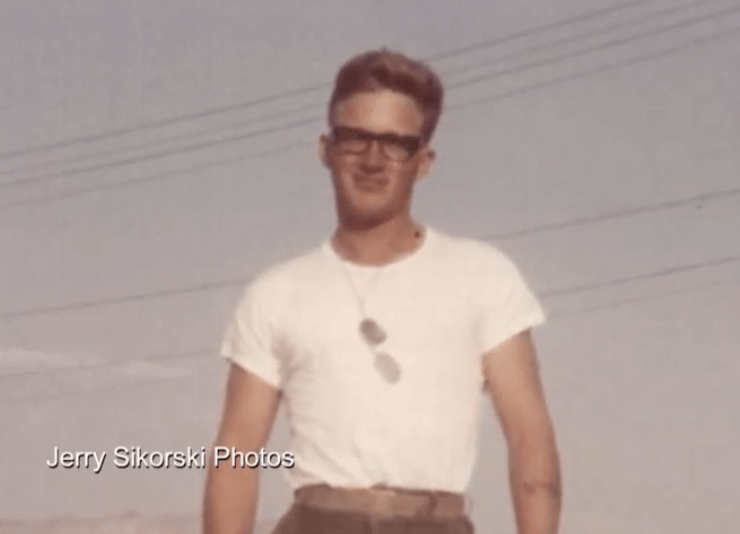 Jerry Sikorski spent seven months in Vietnam from 1969-70 as a radar technician in the US Marine Corps. His service was cut short when a tragic family accident occurred. As the oldest of 14, he was sent home on emergency leave to help his family. 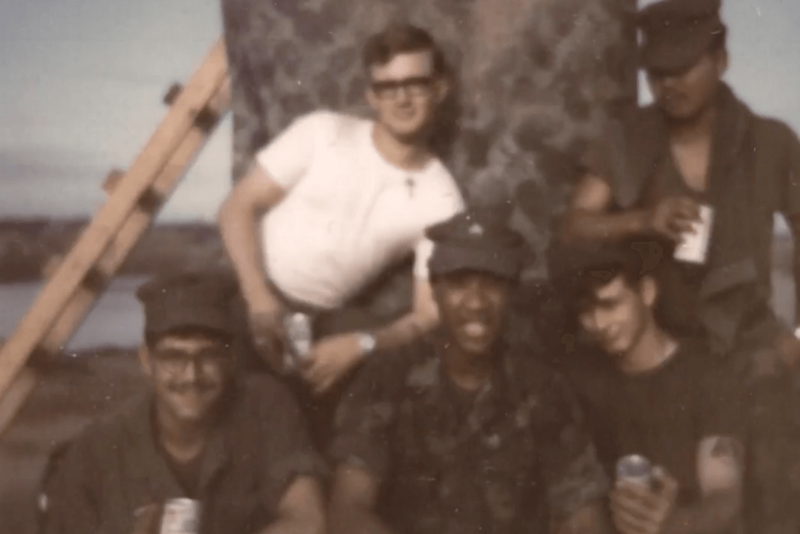 Although he didn't face protestors when he came home to his small town, but kept his service and tattoo that he got in Vietnam hidden until recently.